Collaborative partners | American Transmission Co.
We believe there is no one-size-fits-all approach to transmission development. Instead, we prefer a collaborative approach to provide value to our partners by understanding their needs, challenges, opportunities and goals. Year after year, ATC customer service surveys show that if given a choice in transmission builders, we are the preferred choice. Our mission is to enhance our partners’ ability to deliver energy, interconnect resources and access the wholesale energy market – cost effectively, reliably and safely. Our focus on collaboration allows us to add value, apply industry leading resources and share best practices with our partners. We are among the top utilities nationally for transmission line construction, we are considered among the top transmission providers for reliability, and we have a reputation for superior customer service. Our owners include investor-owned utilities, municipalities, municipal electric companies and cooperative utilities. But don’t just take our word for it. 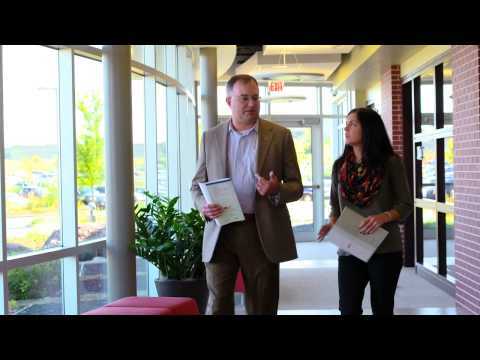 Watch this video to learn from our partners exactly what it is like to work with us. We work closely with both G&T and distribution cooperatives and are a member of the National Rural Electric Cooperative Association, the American Public Power Association, the Association of Rural Electric Generating Cooperatives and Northwest Public Power Association, among other groups.